The post Apple Will Soon Manufacture its High-End Phones in India appeared first on OneTechStop. After a long time of discussing and complying with the rules, Apple is reportedly ready to boost its manufacturing plant in India. Apple, with Foxconn, was earlier assembling the iPhone SE and iPhone 6s earlier this year. 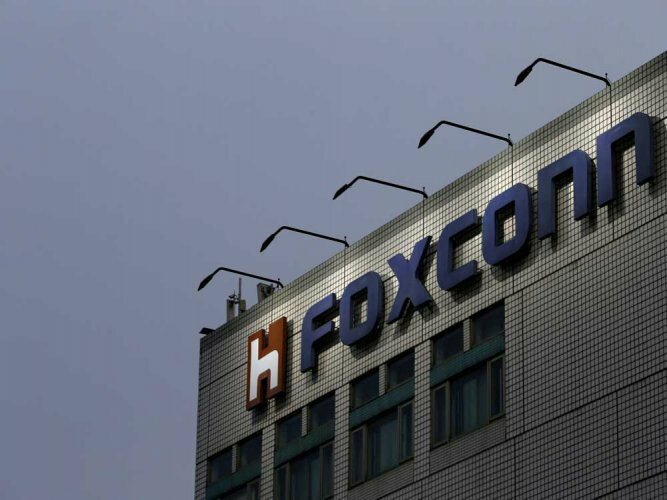 Now, Foxconn will assemble more expensive phones like the iPhone X here. In recent years, the Indian Government has passed strict rules for importing phones in the country by putting high tariffs. However, they are offering cheaper import rates on smartphone parts. This encourages manufacturers to build devices in India and drive the country’s manufacturing business. Companies like Samsung and Xiaomi are already manufacturing phones in India and now, Apple adds itself to the list. This is the last option for Apple to price its devices accordingly as iPhones in India are priced around 20% more than the US and other countries. By building the phones in India, Apple is at least doing all it can to set itself up to try. What do you think about Apple and Foxconn? Let us know in the comments below. 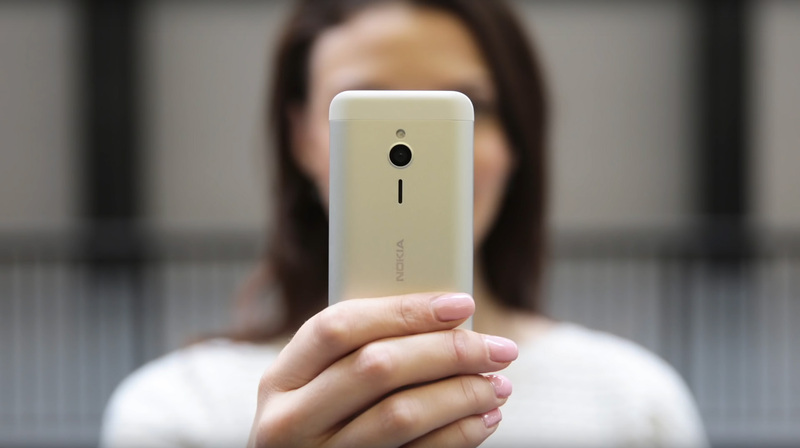 The post Microsoft selling Nokia feature phone brand to Foxconn appeared first on OneTechStop. Recently a rumor went through the tech news headlines claiming, that Microsoft is going to sell, what’s left from Nokia to Foxconn. Today we can confirm this rumor and say that Microsoft is selling the part which was responsible for feature phones at Microsoft the past few months to Foxconn. Actually they are selling the feature phone section, along with all the Nokia rights and the Microsoft Mobile Vietnam arm, all together for $350 Million to Foxconn. Originally this news have been posted by Tim Culpan on Twitter. Tim is a columnist and writing for Bloomberg, and while this ha rumored a while ago, it is now officially confirmed. Also Microsoft has confirmed by now that they have made such a deal with Foxconn. However, it was not that surprising since Microsoft cut their smartphone section by 7800 jobs back in July 2015. This was just another logical step after the announcements of the changes in the smartphone section. Foxconn's FIH Mobile is paying $350m to buy Microsoft's feature phone business. With Steve Ballmer, the company was heading into a more Apple like direction. Produce your own hardware and your own software, release everything together on the market and bind you r customers to your products. However, Satya Nadella changed the direction a bit and moved back from the hardware focus. Not that they are not going to release and smartphones or surface devices anymore, but they will focus more on software again and release only a few devices per year. This should give other OEM’s better chances to enter the Windows 10 Mobile market segment and it will Microsoft allow to bring better software to consumers. What do our readers think about this recent announcement by Microsoft? Feel free to drop me a comment below on this topic and stay tuned for more Microsoft related news in the future.